Austin, TX, December 05, 2017 –(PR.com)– HavenCon is excited to announce the launch of the It’s Your Haven Foundation, based in Austin, Texas. 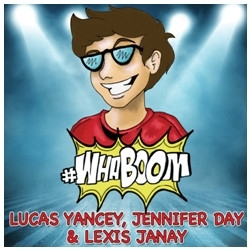 The foundation promotes inclusivity and diversity at their annual HavenCon convention, which gives marginalized creators and attendees the opportunity to explore “geek” fandoms from their own perspectives while supporting each other and the communities they love. These fandoms are havens for LGBTQ+ geeks, providing safe and accepting places to escape to in times of need, stress, and sadness. Our community finds comfort in comic books, video games, art, and pop culture – and in our fellow enthusiasts who love them, too. The foundation will establish the Your Haven fund to provide financial assistance in getting diverse geek culture projects off the ground. Comics, video games, art, music, and TV/film creators can also utilize our events and our network of influencers to gain support for their projects. To help support the Foundation, HavenCon Founder Shane Brown will be hosting a livestream event starting December 8th. 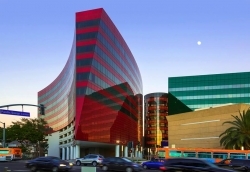 The livestream will include gaming marathons, contests and live guest interviews. This stream can be viewed on Twitch at Twitch.tv/HavenCon. 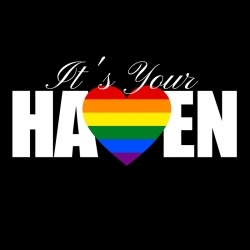 The It’s Your Haven Foundation is a 501(c)(3), non-profit organization focused on building a community for LGBT+/Marginalized geeks and gamers online and in real-world events. HavenCon focuses on the LGBTQ/Allies geek and gamer communities – coming together annually in Austin, Texas to show support for each other and for the industries we love!